Always good to be “up there” riding the Hogs of Sedona! Look at that view from the trail! 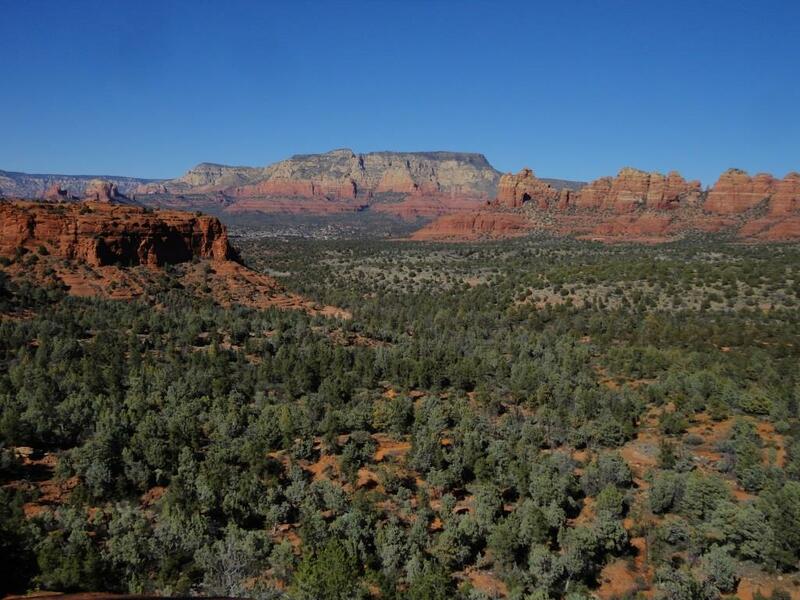 Awww you made me miss beautiful Sedona. Hope to get a chance to ride around there someday!